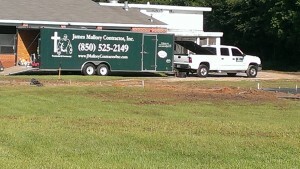 About us - James Mallory Contractors Inc.James Mallory Contractors Inc. Dedicated to providing top quality work at affordable prices. 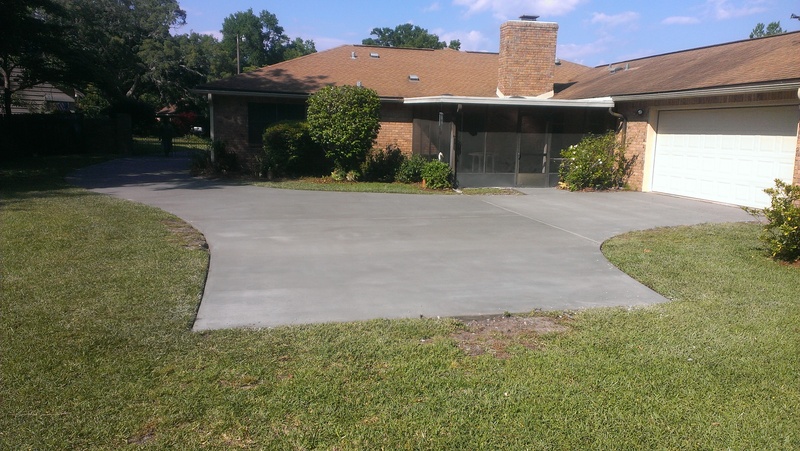 We have over 20 years of experience in commercial and residential concrete finishing work. Owner operator interaction and dedication of hard working employees has kept James Mallory Contractor, Inc ahead of the game in the ability to provide not only outstanding products but to reach a level of customer satisfaction that is second to none. We promise to give you top quality work at affordable prices, because any successful project is equally dependent on the quality of materials as well as the craftsmanship involved in placement. With this in mind, we take our responsibility to quality, safety and service very seriously. James Mallory Contractor Inc would love the opportunity to earn your business. From the beginning to the end of every concrete project, you can be sure that the highest quality and attention to detail has gone into your project.